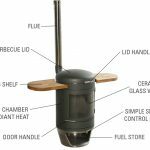 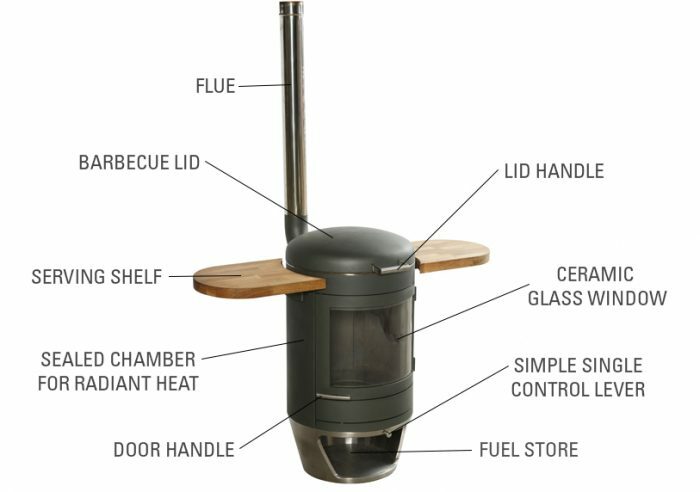 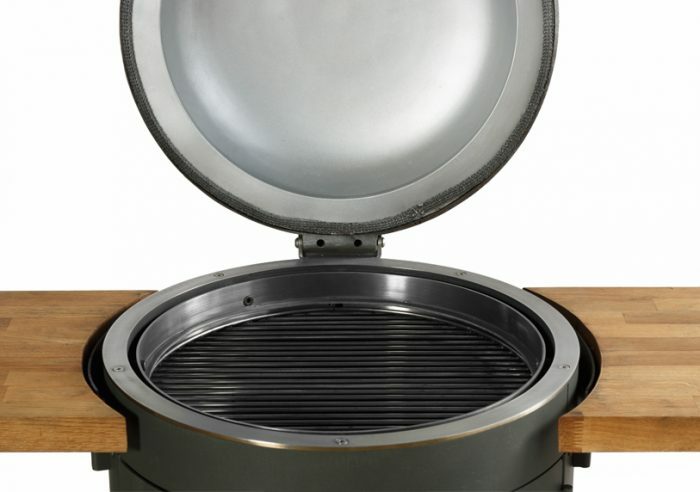 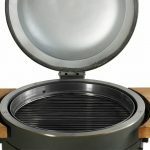 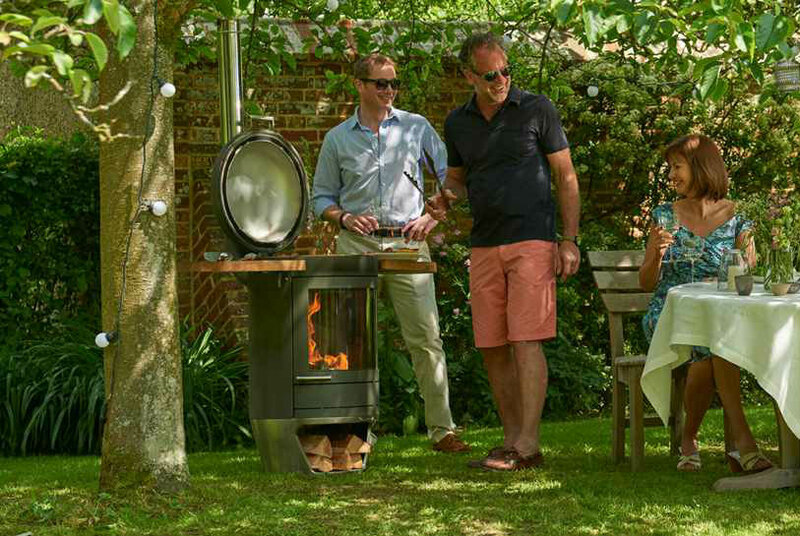 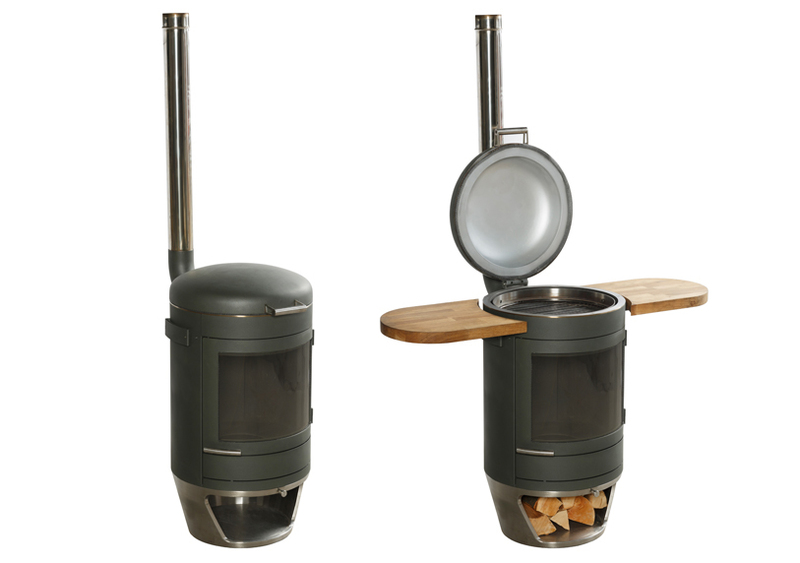 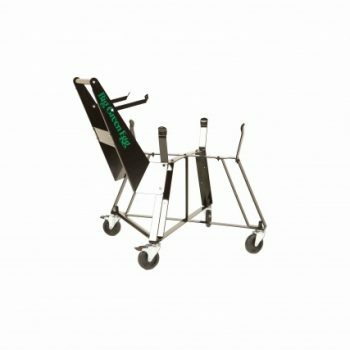 Chesneys HEAT 500 is one of four innovative, barbecue heaters from The Heat Collection. 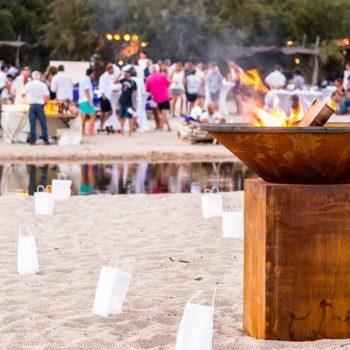 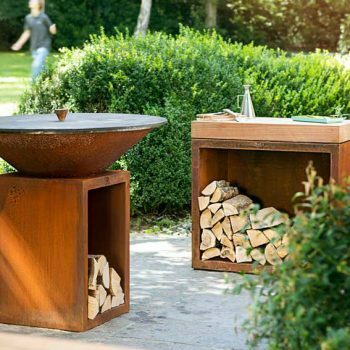 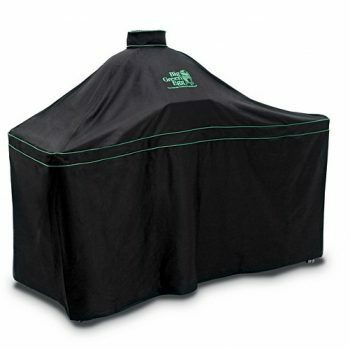 Use them to cook outdoors any way you choose then switch the configuration to ensure your family and friends stay warm as the party goes on into the evening. 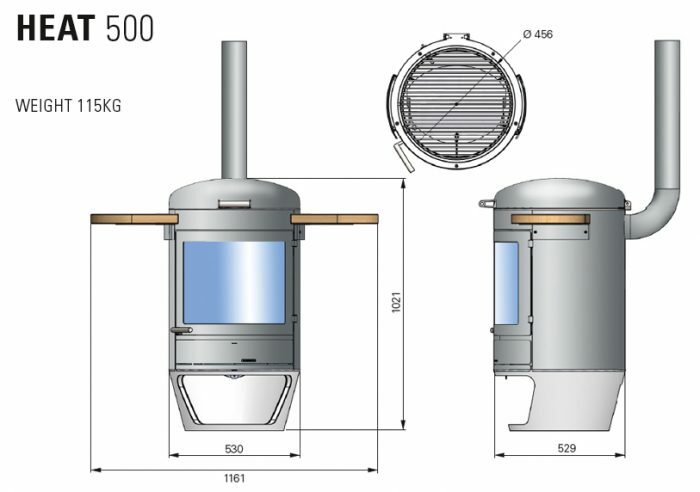 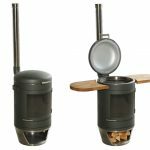 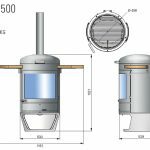 The 500 is similar in size and design to the 400, it’s slightly wider, and this model comes with the log store at the base.